Due to implants, your smile will have new, beautiful brightness. 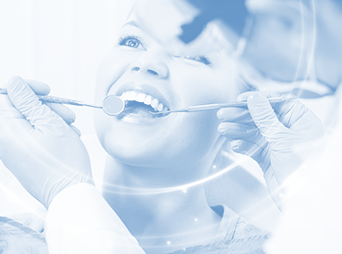 You will not have to worry about the aesthetics and the problems that are common in case of other prosthetic fillings. Modern technologies make it possible to rebuild teeth and allow for developing individual treatment plans. professionally – our specialists have performed thousands of such procedures. 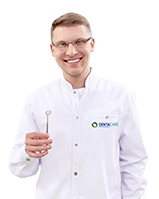 We are looking forward to your visit at DentaCare Centres. Call us today at 500 900 650 and book a stomatology appointment. The offer is valid from 02 January 2017 to 28 February 2017. The number of appointments within the programme is limited.